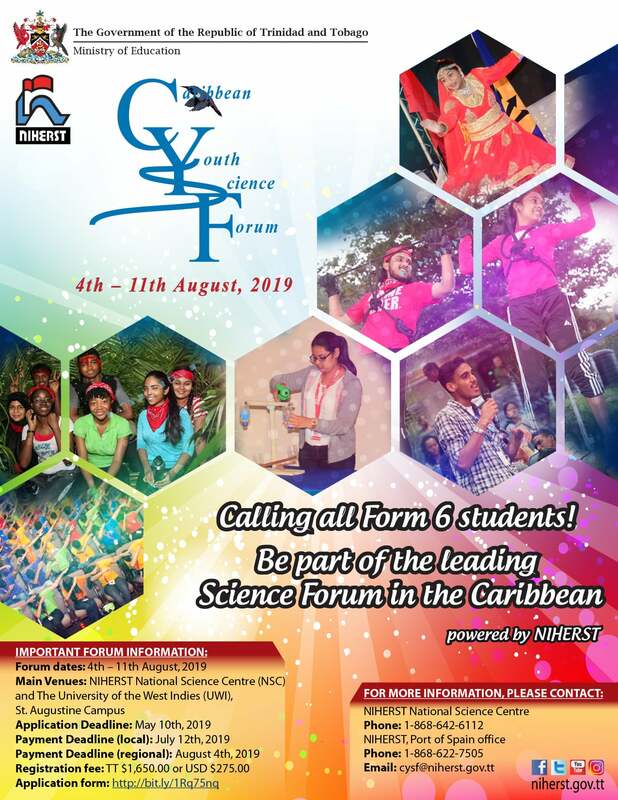 The Caribbean Youth Science Forum (CYSF) is a regional event that brings together lower sixth form science students from all over the Caribbean for a full week of educational, social and cultural activities. It is the longest standing non-formal science, technology, engineering and math (STEM) education programme for nurturing the next generation of scientists and engineers in the region. Launched in 1999 with 124 students from 12 countries, CYSF has positively influenced over 2500 students and continues to grow and engage students in an intensive residential week of activities. It is geared towards inspiring and mentoring young people towards advanced studies and careers in science, technology and innovation (STI), and fostering a deeper understanding of the critical role of STI in society. The week-long program offers an invaluable opportunity for students to increase their knowledge, broaden their horizons, and develop a strong sense of regional identity as they engage with top professionals in diverse fields, as well as their peers from other countries. CYSF offers a first rate science education experience in a non-formal but stimulating environment. It provides the right mix of social and cultural activities making this a top annual "summer holiday destination" for our Caribbean and Latin American students. 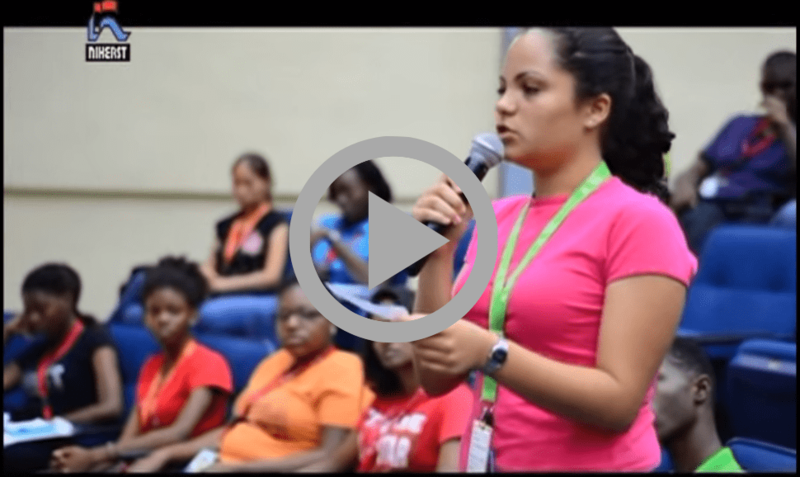 build their knowledge of careers in science and technology. 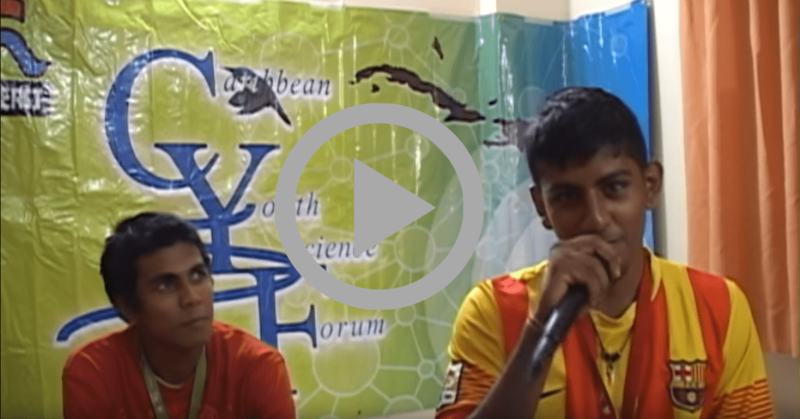 Participation is open to science students at the Form Six (6) levels – lower and upper. Participants must be passionate about and have a keen interest in science, evidenced by the statement of interest (see online Application form). Participants must show above average proficiency learning and innovation skills (creativity and innovation, critical thinking and problem solving, communication and collaboration), evidenced by performance in a pre-forum challenge. Pre-forum Challenge: Describe a common, everyday problem you’ve solved or a problem you’d like to solve. Explain its significance to you and what steps you took or could be taken to identify a solution. Demonstrate and present your solution in a 60 second video clip and submit to complete your application.